For a quote on pricing and availability, please contact us at 1-800-251-6336, or support@coker.com. 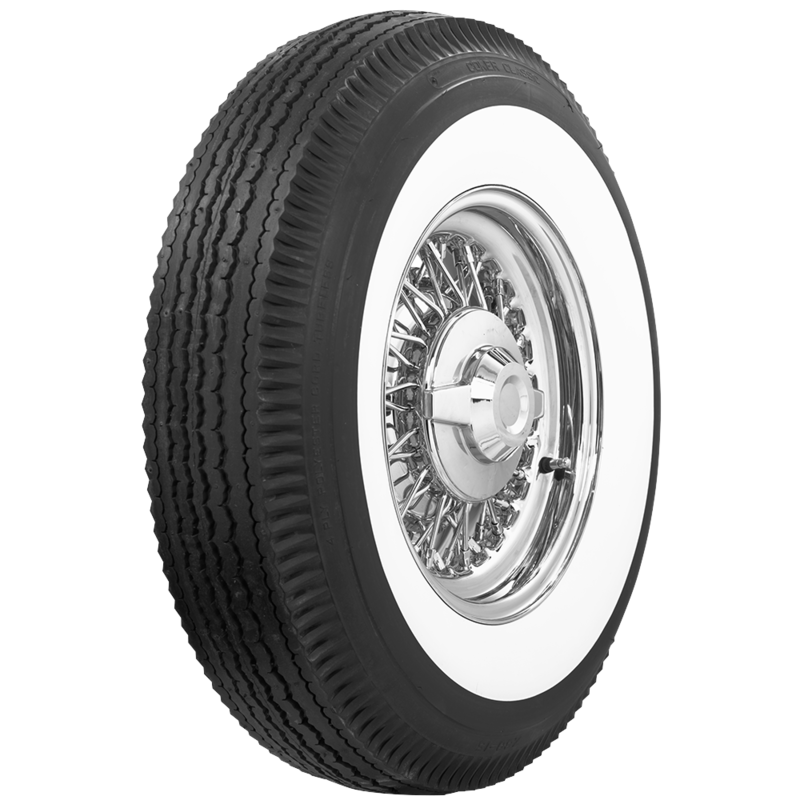 600-16 tires were standard on 2R5 models, 650-16 is recommended for 2R10 models. 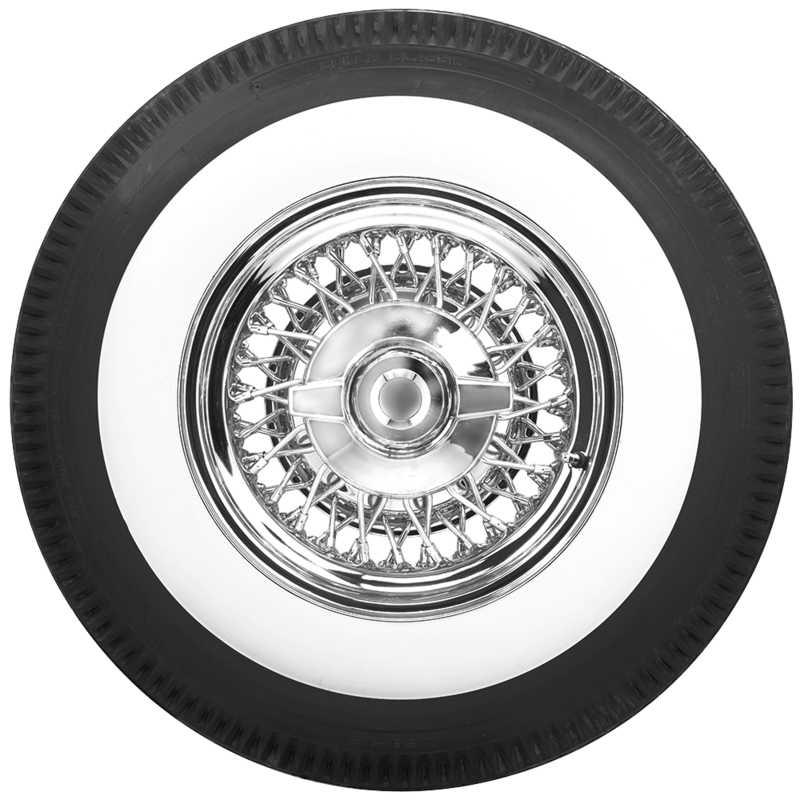 I am looking for Whitewall tires to fit 16 inch diameter rims that are 6 inches wide (max outside measurement) for my 1946 Chevrolet Pickup. Your truck was originally equipped with 600-16 sized tires. We carry a variety of whitewall tires in the 600-16 size, available here.